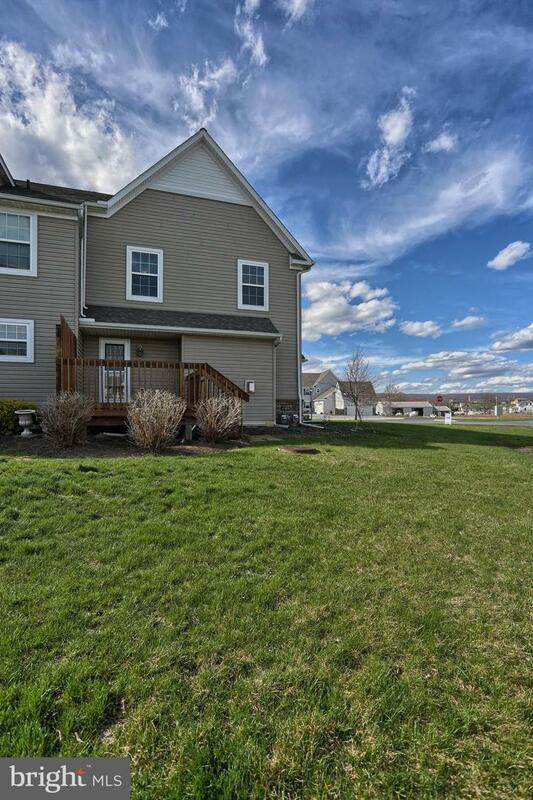 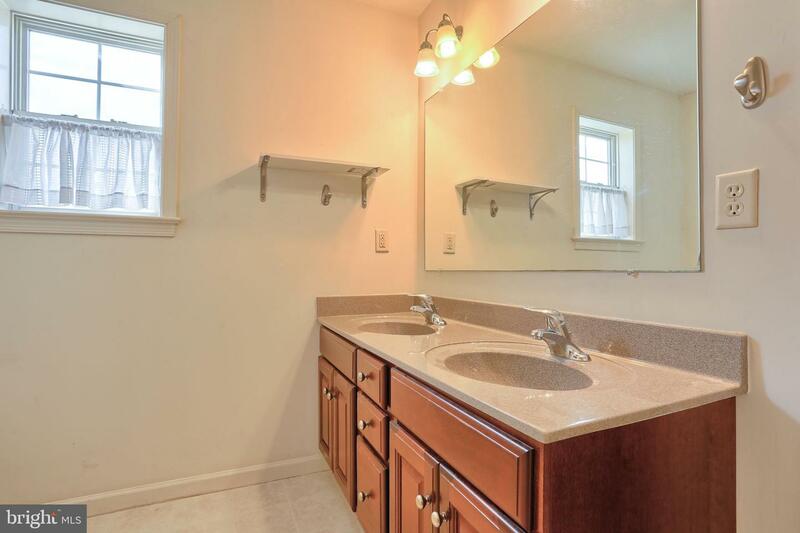 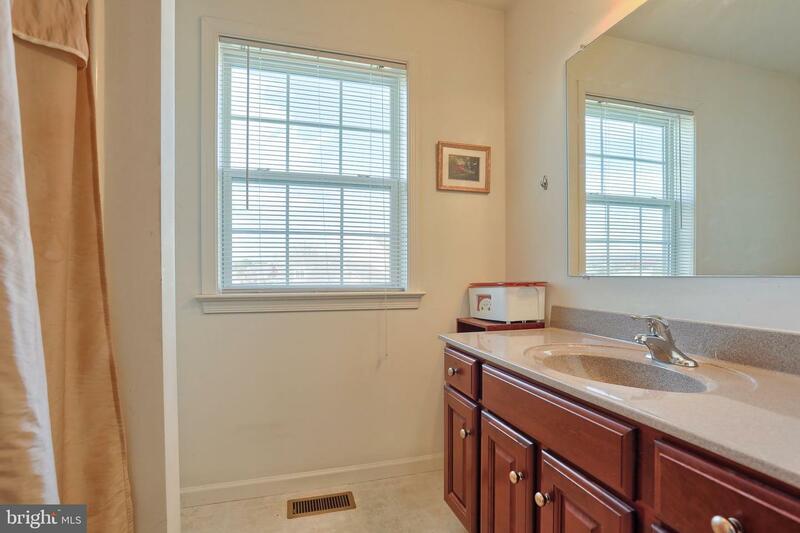 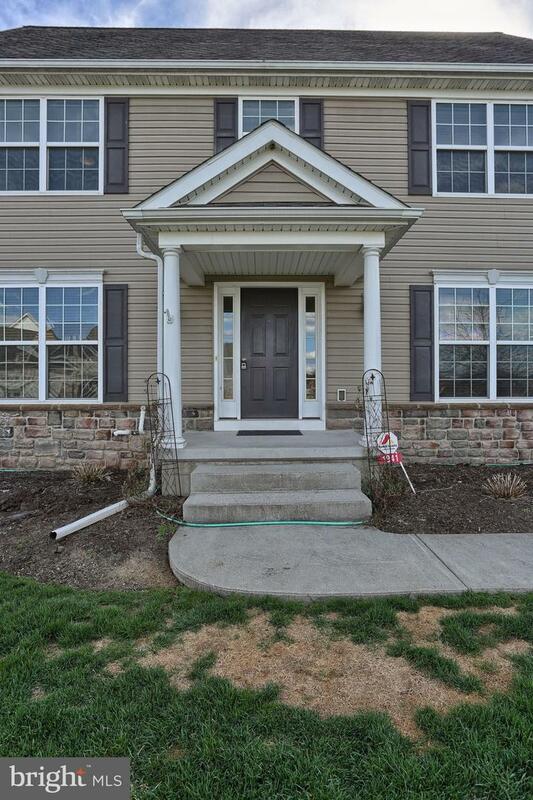 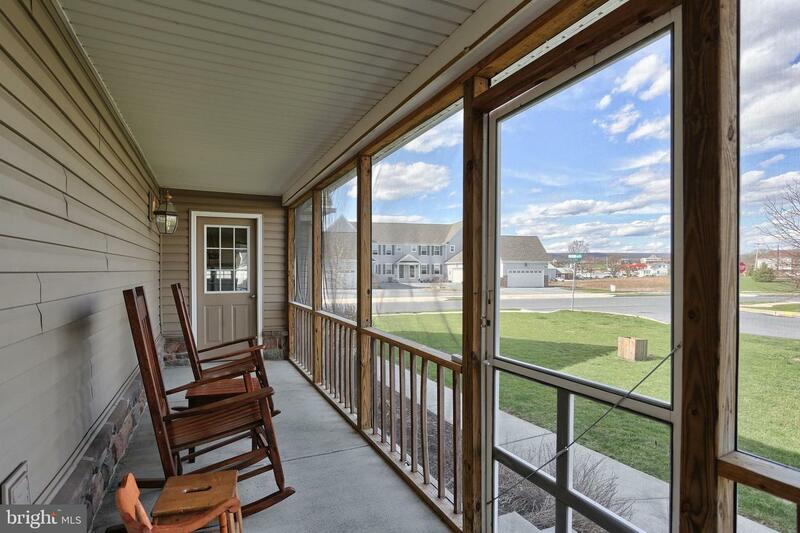 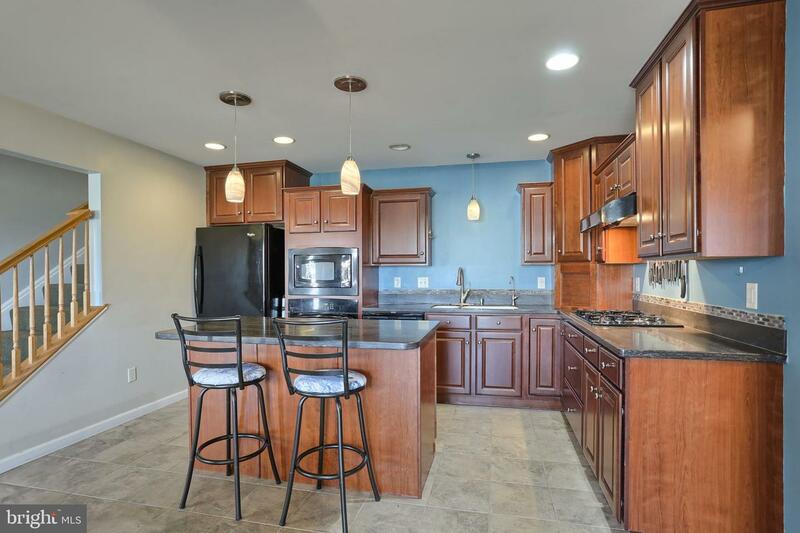 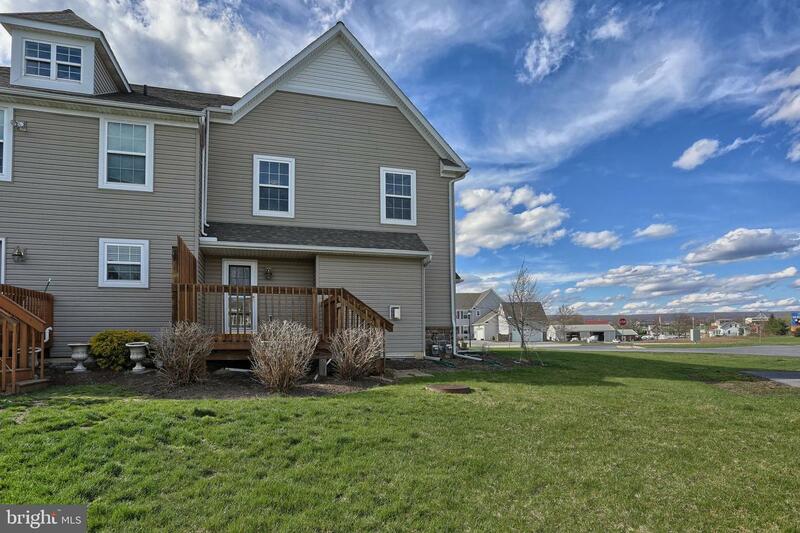 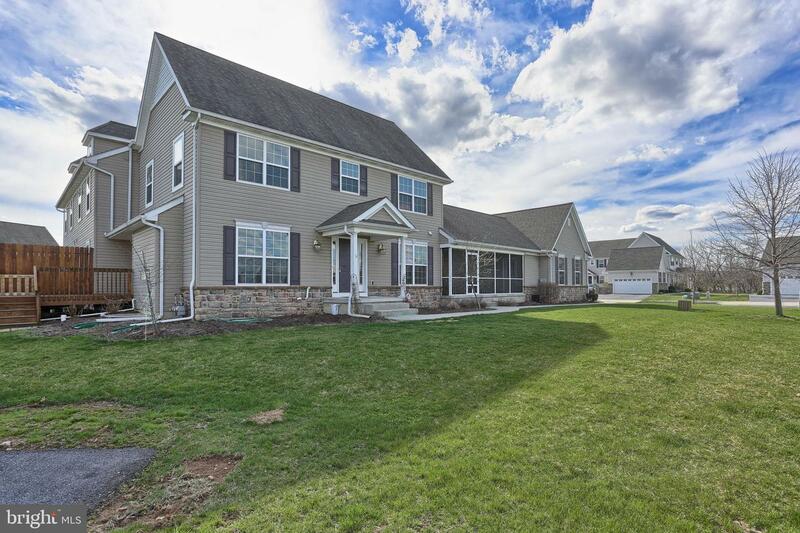 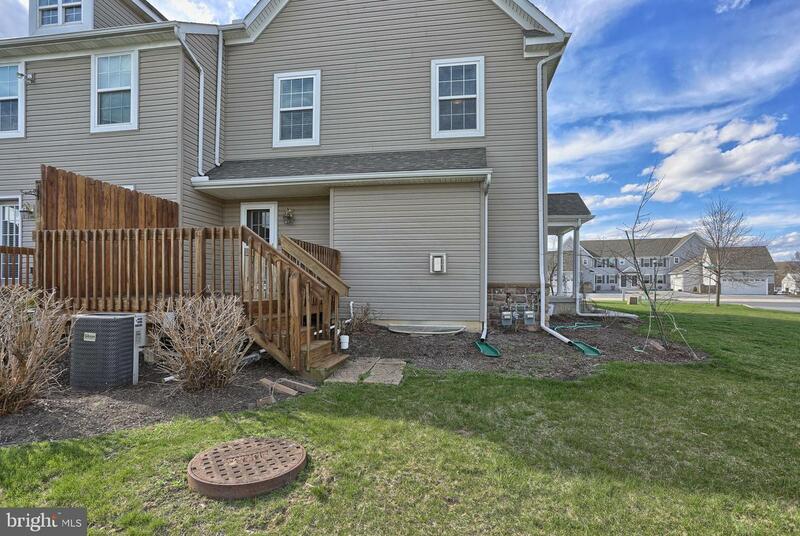 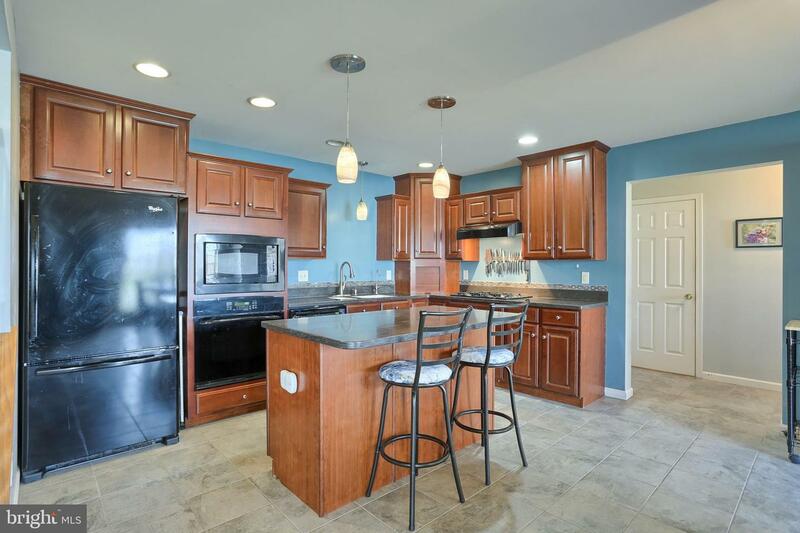 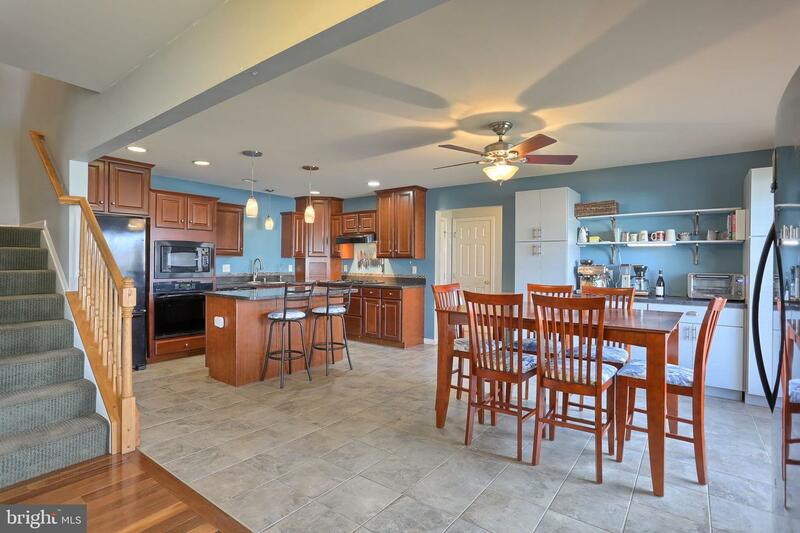 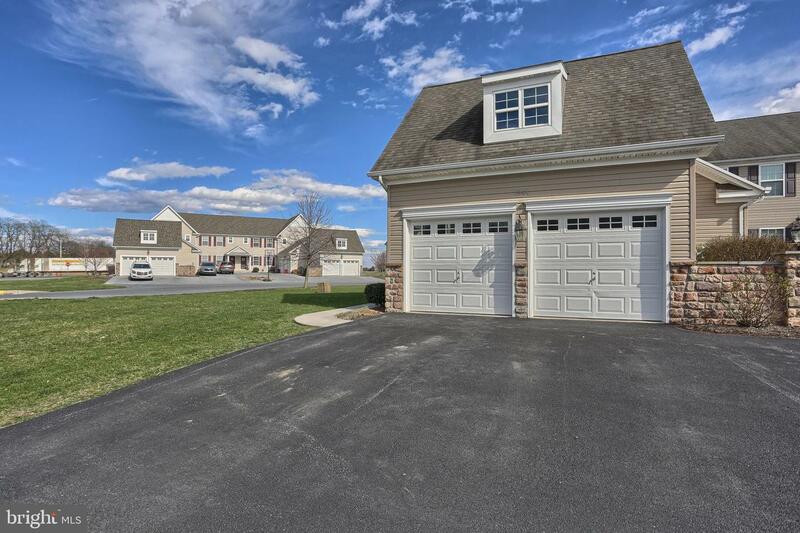 Beautiful end unit town home in The Preserve at Bow Creek in the Lower Dauphin School District. 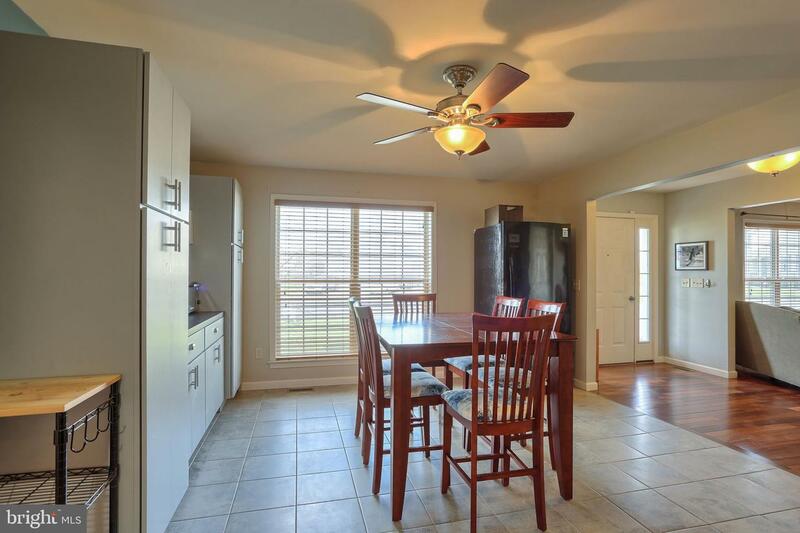 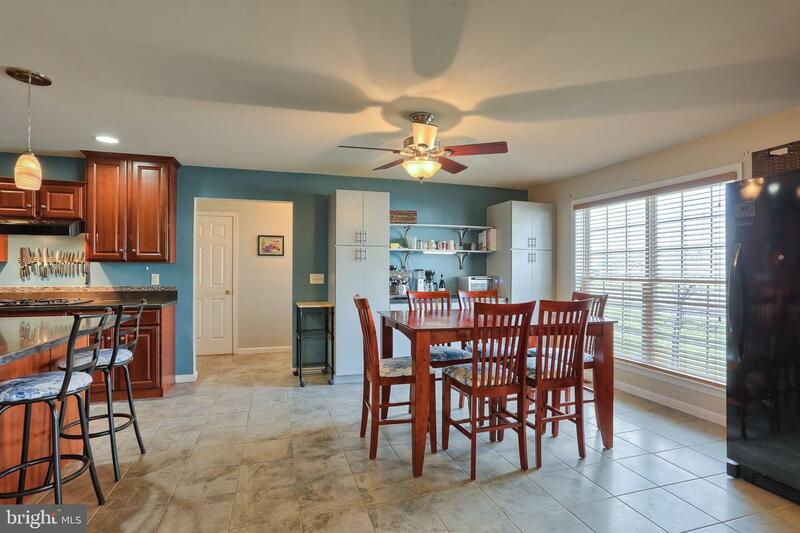 Spacious William plan with many upgraded features such as wide plank hardwood floors, solid surface counters in kitchen, kitchen island with breakfast bar. 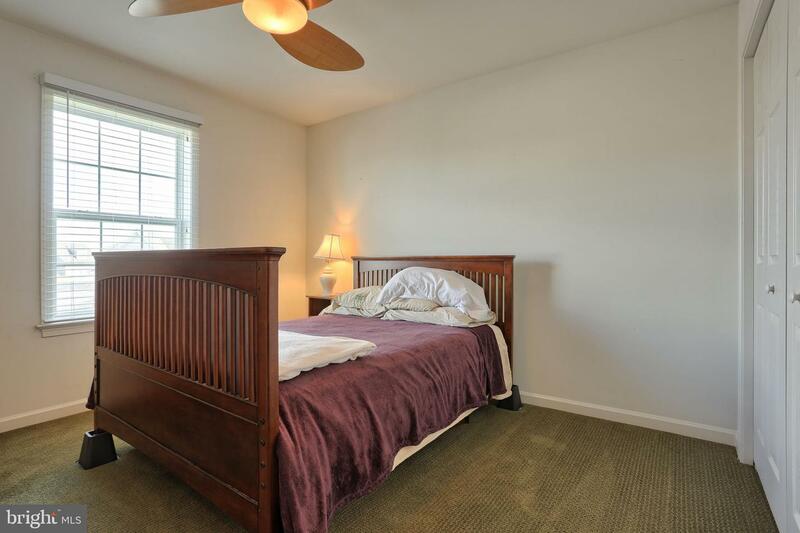 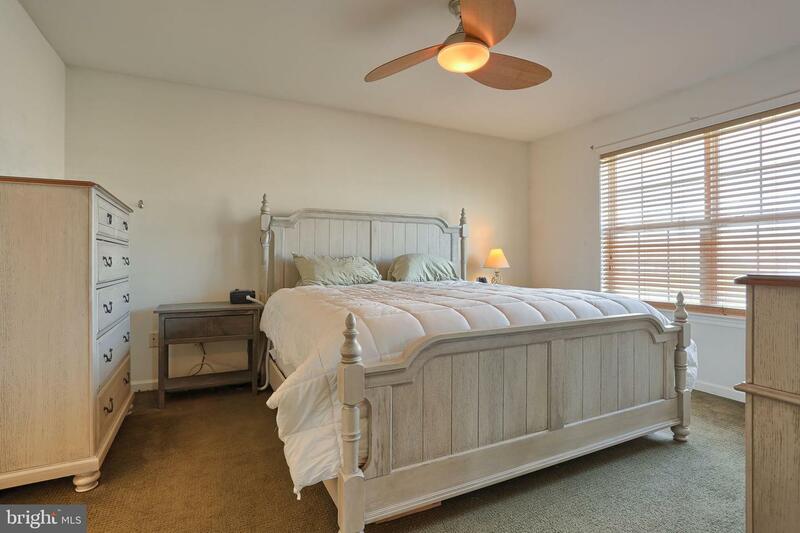 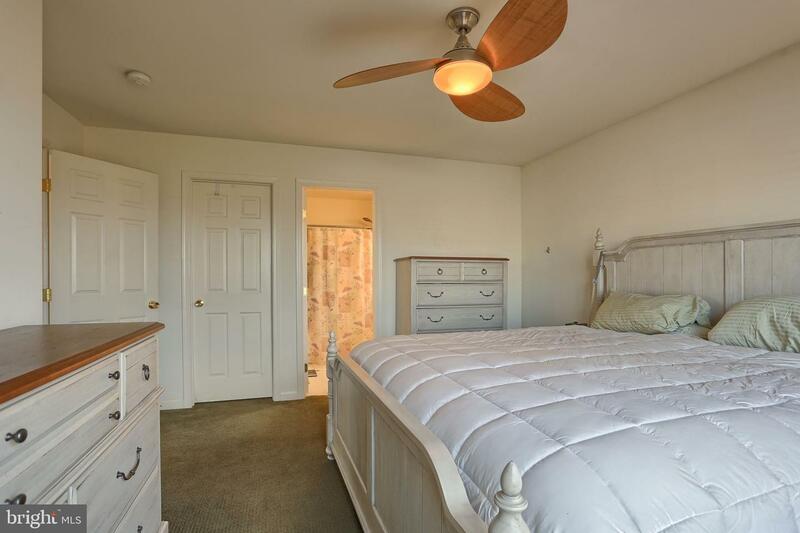 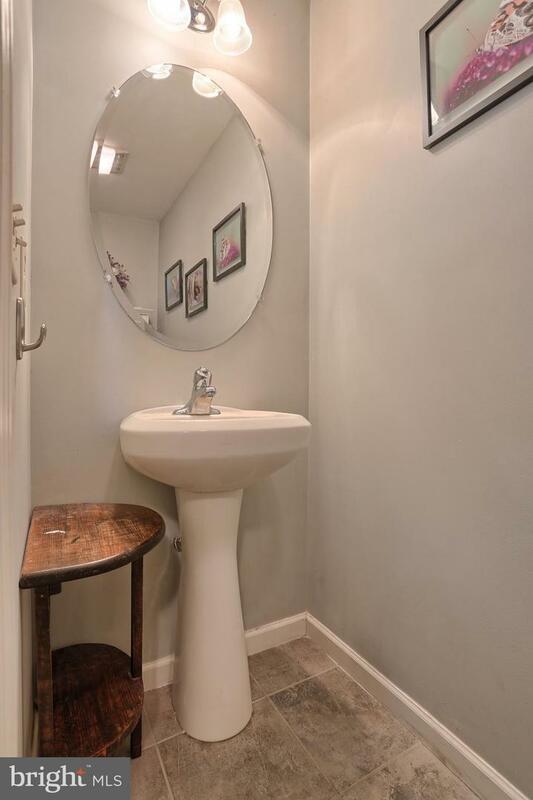 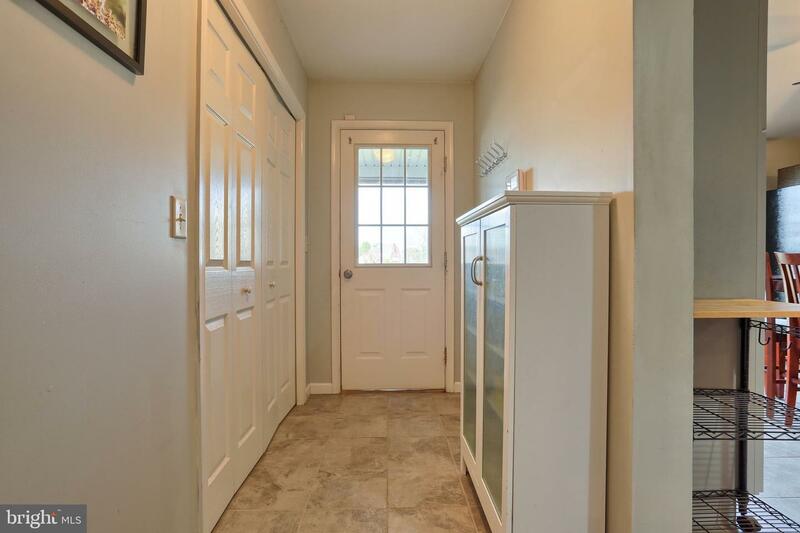 Plenty of parking with an attached two car garage, paved driveway and parking lot for guests. 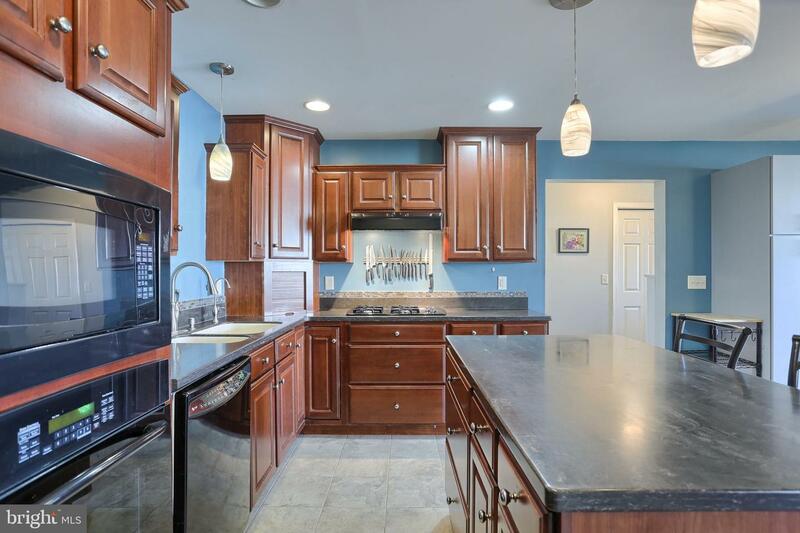 All kitchen appliances stay. 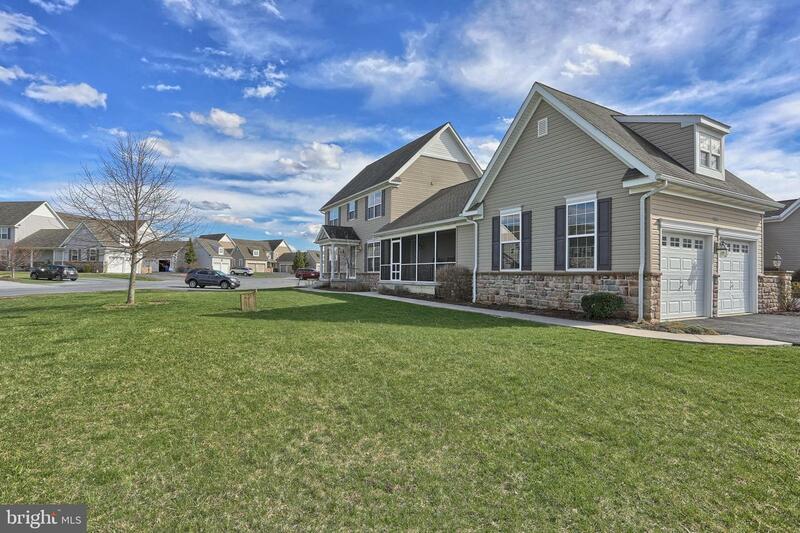 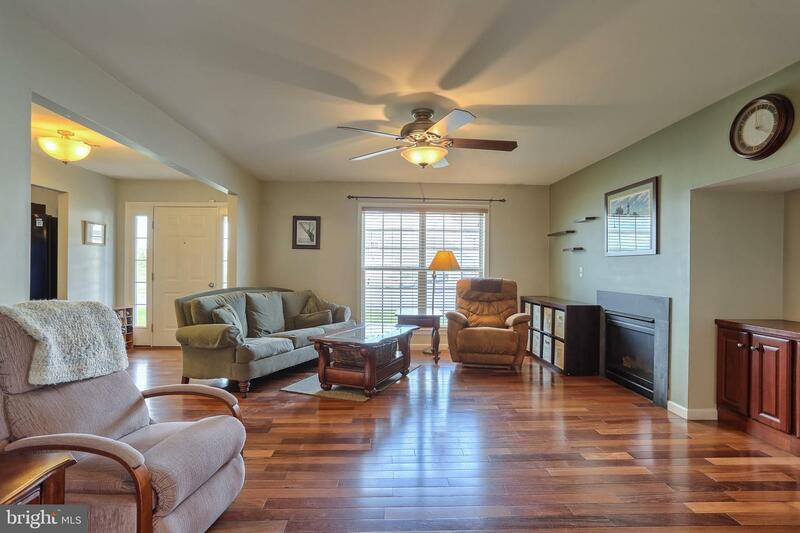 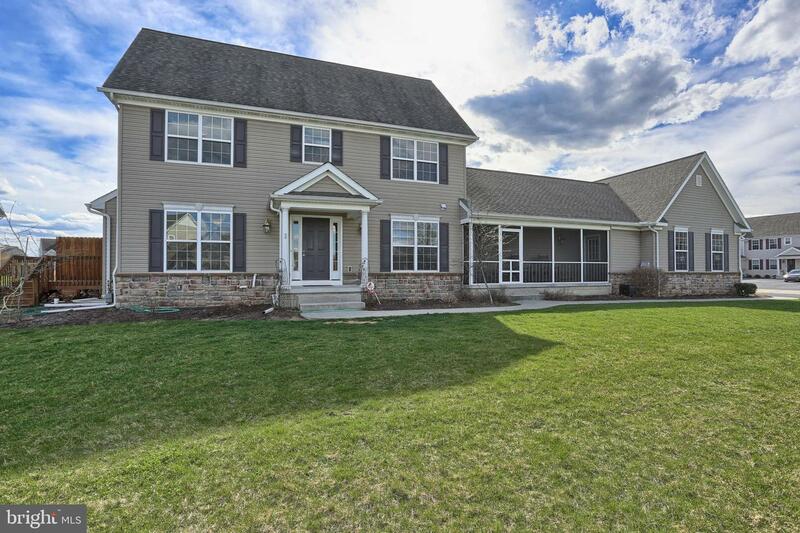 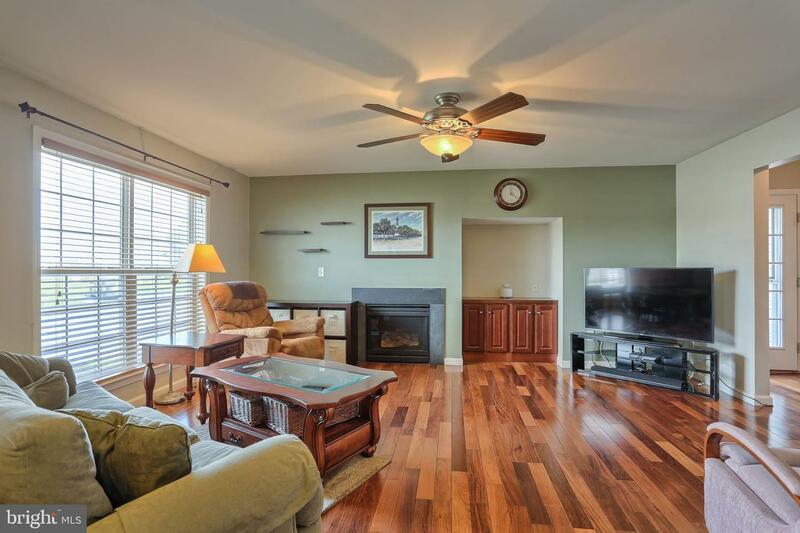 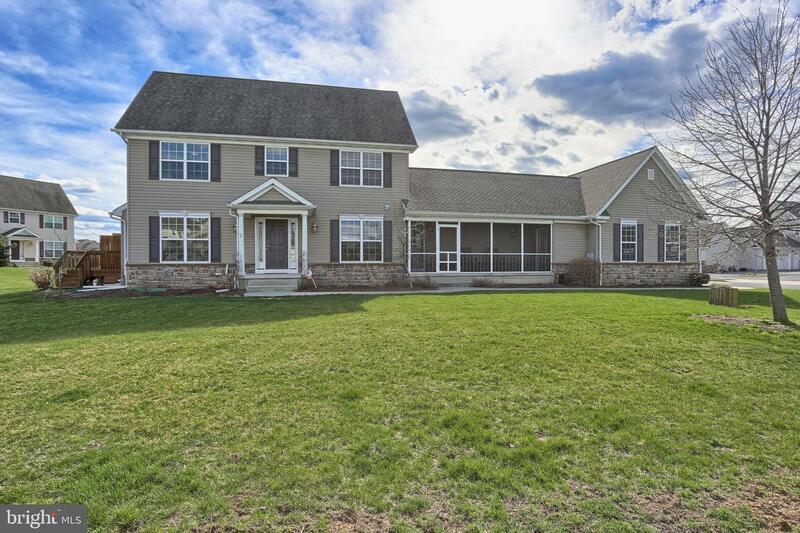 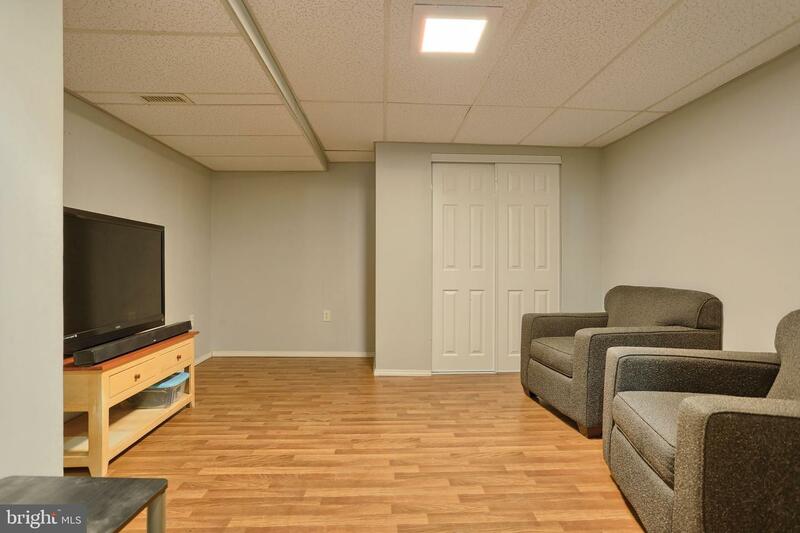 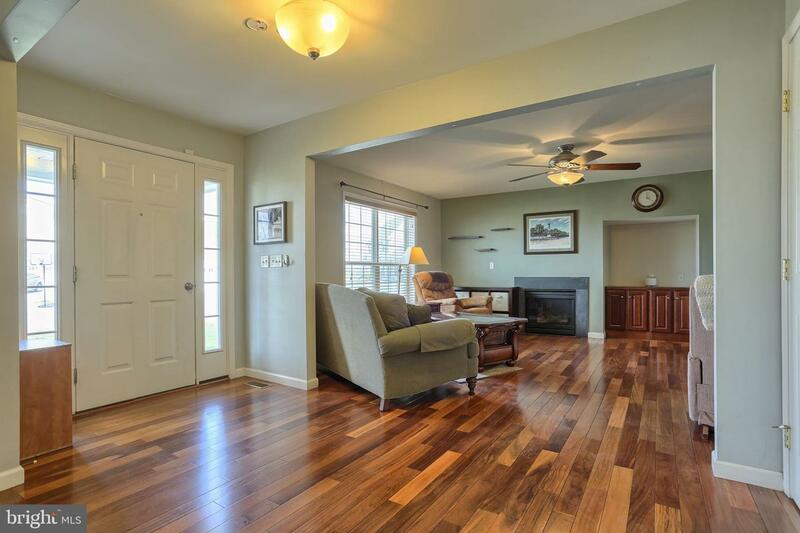 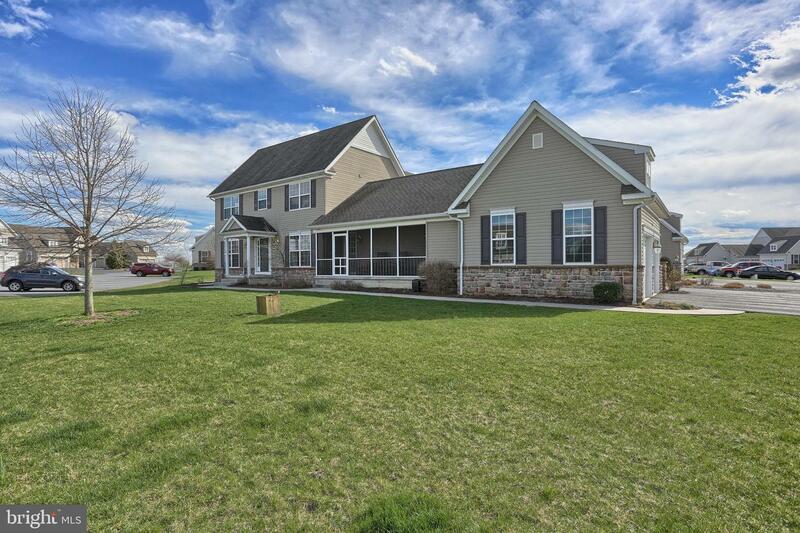 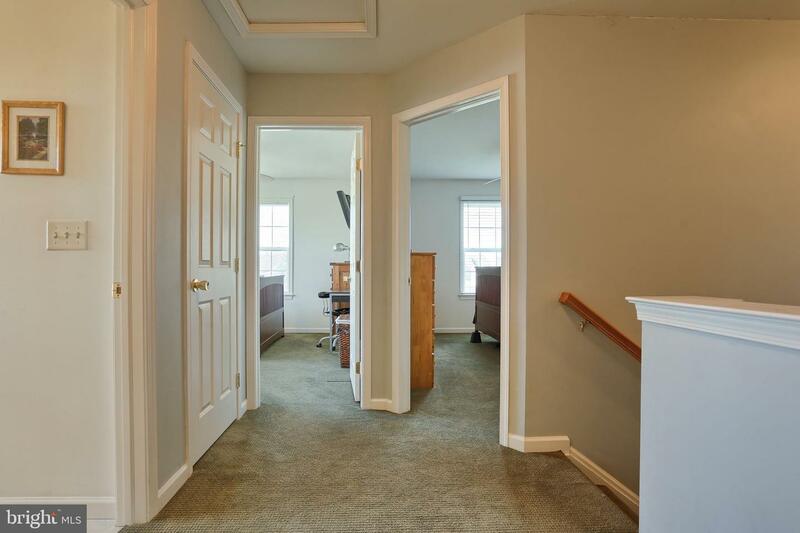 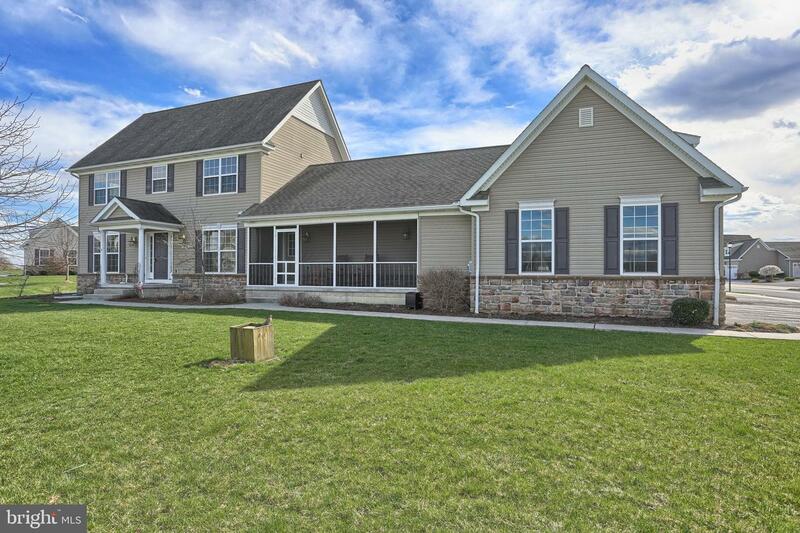 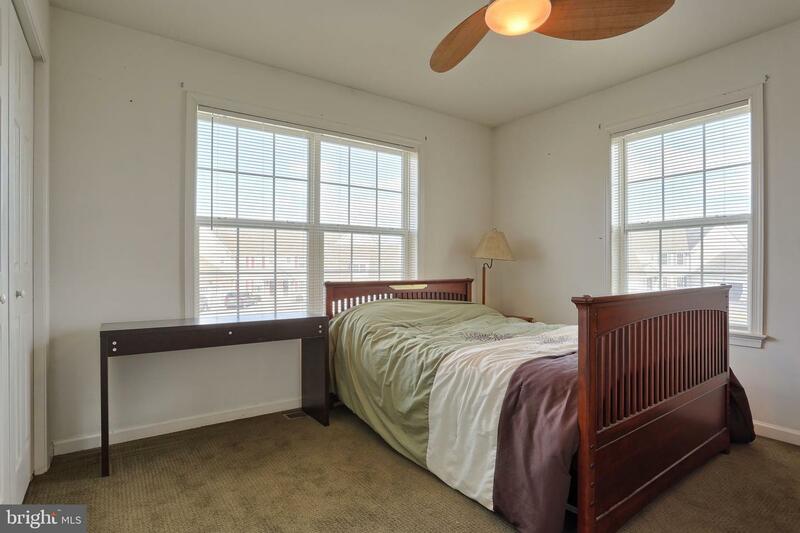 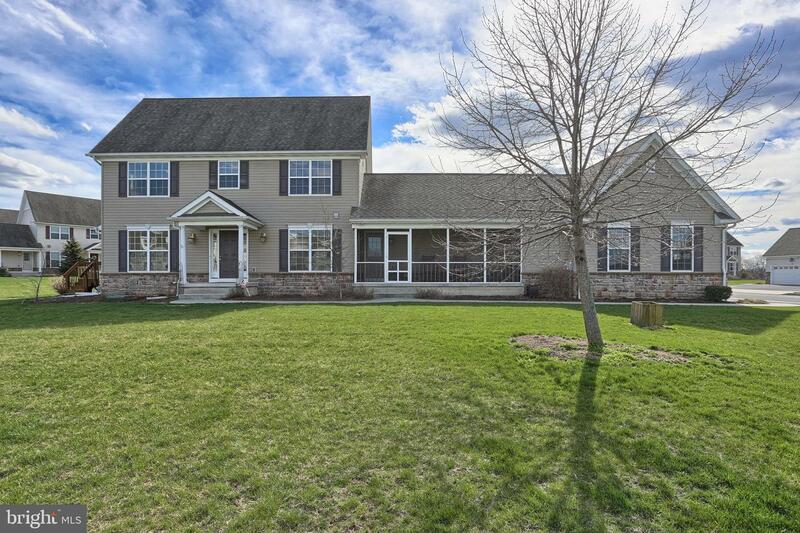 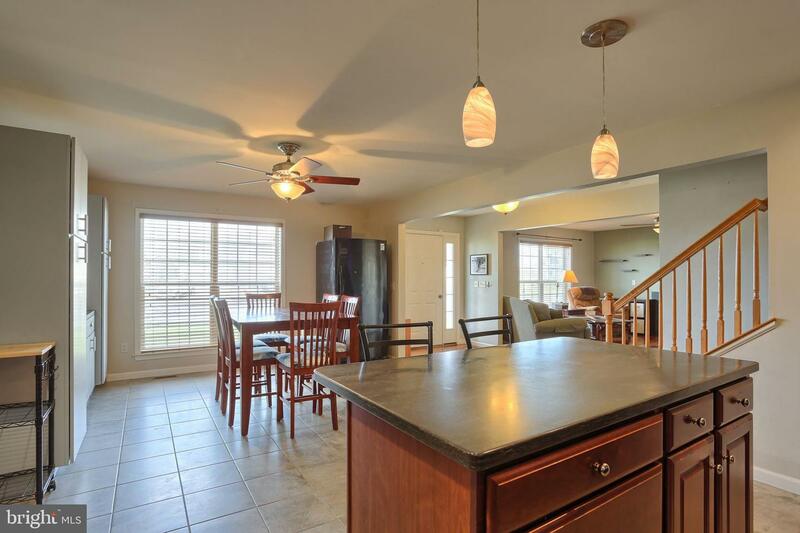 Close to Hershey and Interstate 81 for easy commutes.